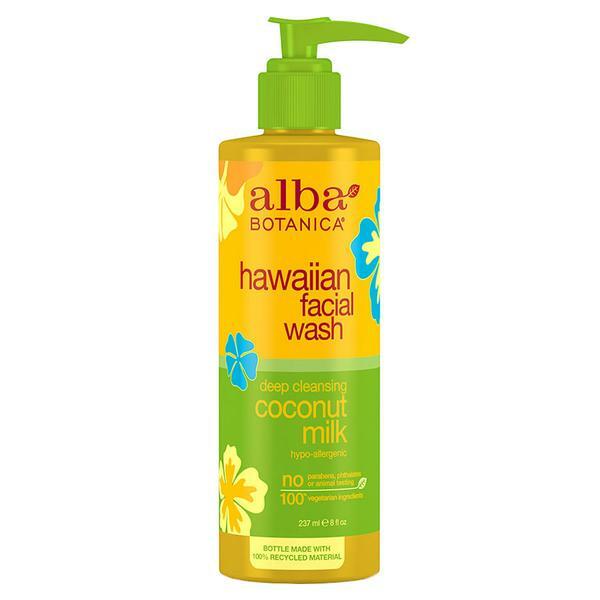 Alba Botanica Hawaiian Skin Care Coconut Milk Facial Wash 8 fl. oz. 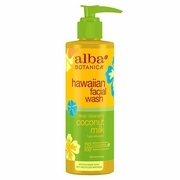 Home > Natural / Organic Products > Natural / Organic, Hair, Skin Care Products > Alba Botanica Skin Care Products > Alba Botanica Hawaiian Skin Care Coconut Milk Facial Wash 8 fl. oz. over face and neck. Rinse clean. Avoid contact with eyes. Soap-free for dry, delicate skin. pH Balanced.